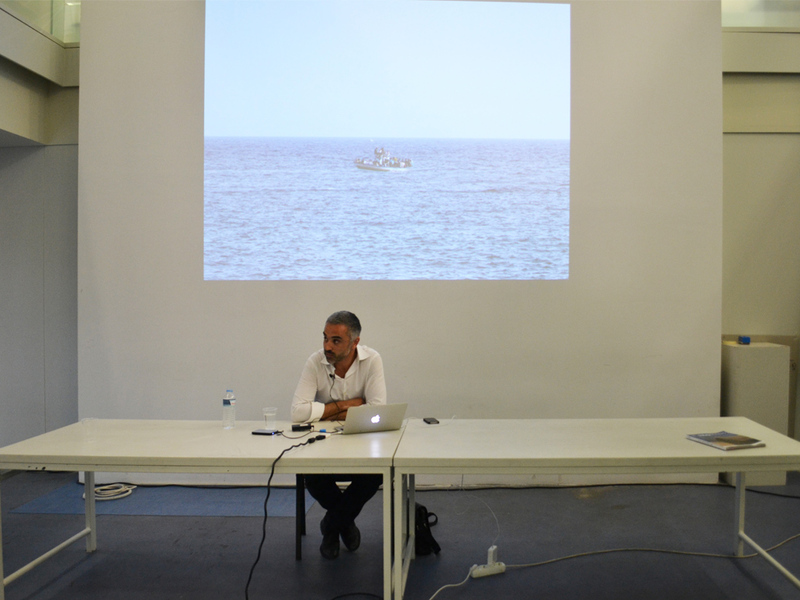 During the last 8 years Adrian Lahoud has been exploring the Mediterranean as a theatre of unparalleled spatial intensity. In its recent past of security, policing and conflict, its older history of cultural exchange and communication, to more contemporary manifestations of revolution and financial collapse, the Mediterranean and the Mediterranean city have been spaces in which contests over human values have taken a paradigmatic form. 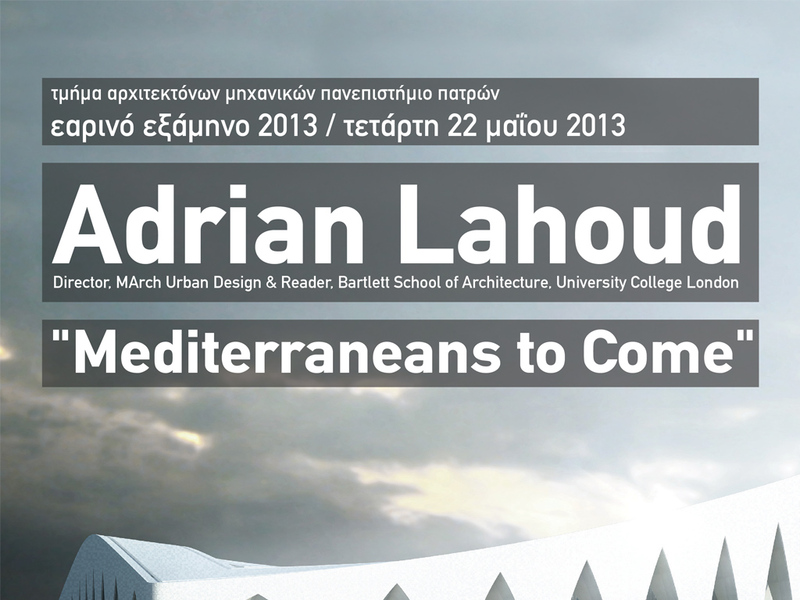 This lecture will explore a number of speculative regional, urban and architecturally scaled projects that take the Mediterranean and these often contradictory qualities as their starting point. 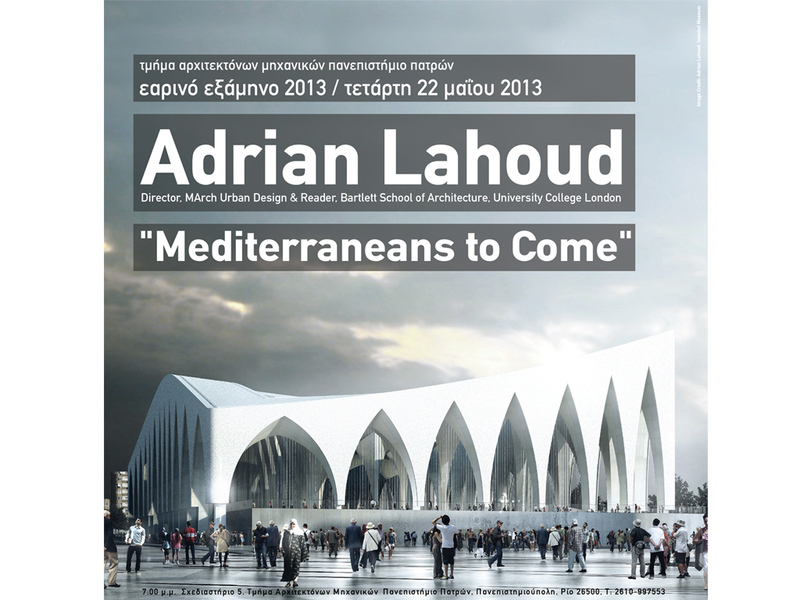 This work will be located in the context of a new 3-year research program on the Mediterranean launched in 2012 at The Bartlett School of Architecture, University College London, drawing on teachers across Europe, and setting out to imagine ways of shaping the Mediterranean to come. 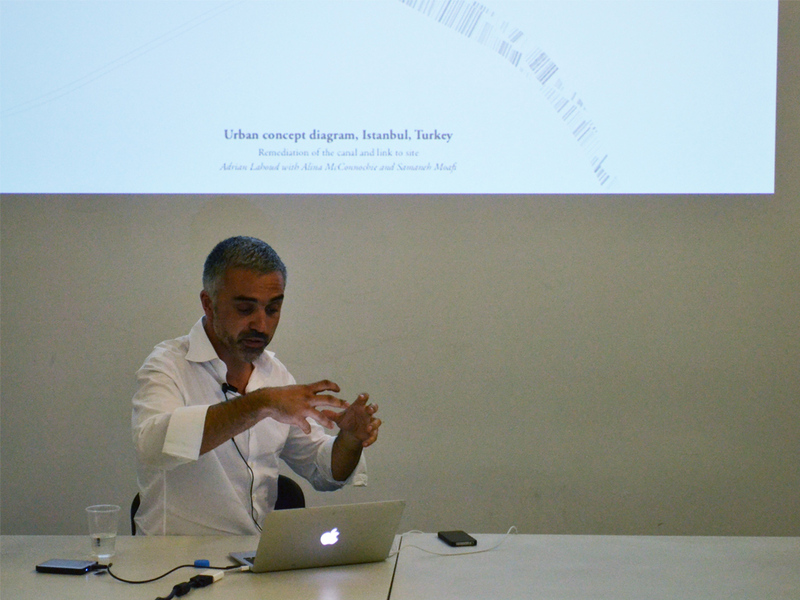 Adrian Lahoud is Director of the MArch Urban Design and Reader at Bartlett School of Architecture, University College London. 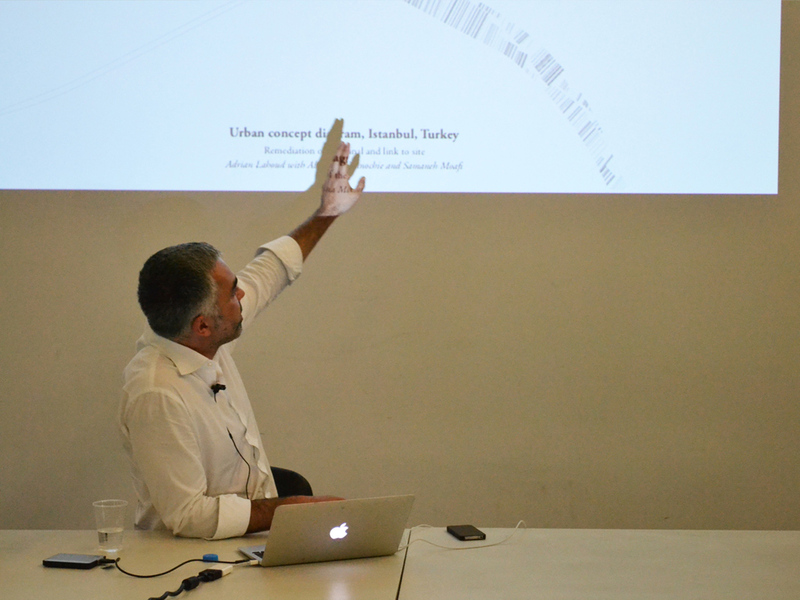 He was Director of Urban Design at University of Technology Sydney before moving to the Centre for Research Architecture, Goldsmiths to take up a role as Director of the MA. 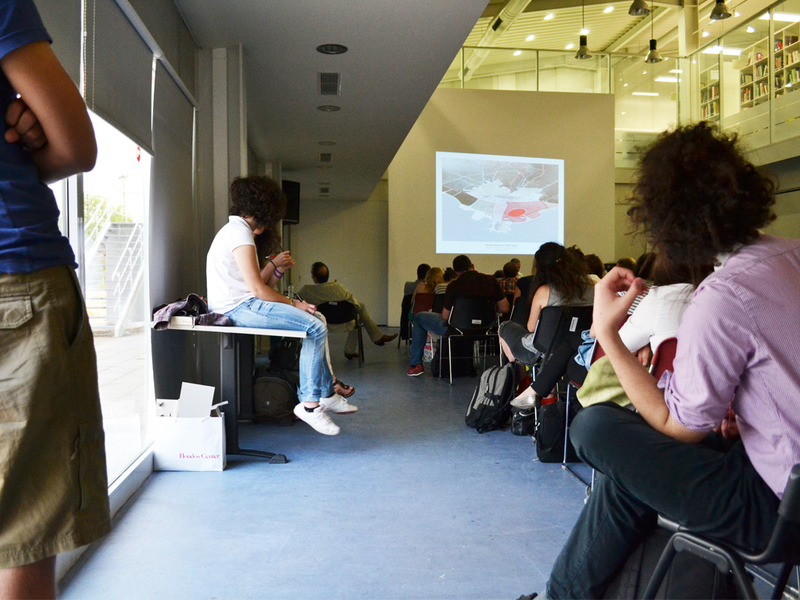 Adrian has also taught at the Architectural Association, London and Angewandte Vienna. Currently, his research focuses on questions of scale. 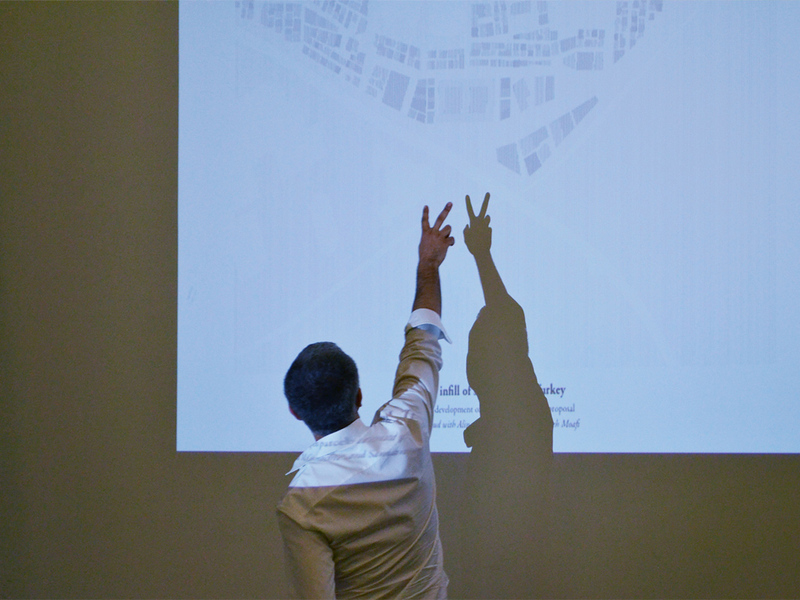 His thesis ‘The Problem of Scale: the City, the Territory, the Planetary’ proposes the emergence of scale as a spatial, epistemological and political problem. 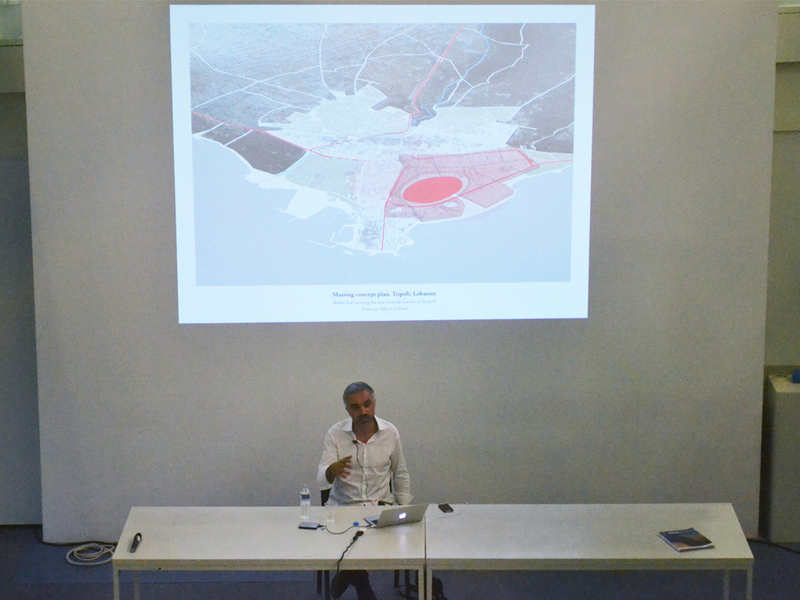 Prior to this, he guest edited a special issue of Architectural Design titled 'Post-traumatic Urbanism' exploring the relationship between crisis, conflict and the city. His curatorial practice with the collective ‘N’ has been exhibited internationally, most recently in the Gwanju Design Biennale and the Prague Quadrennial. 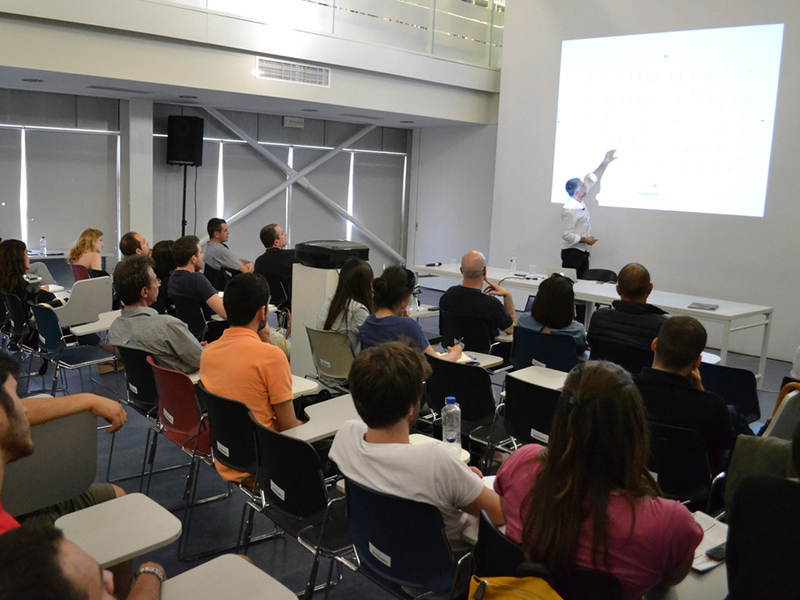 In 2012 he was named as guest curator of the Think Space cycle of architectural competitions.